Arsenal Won Chelsea! 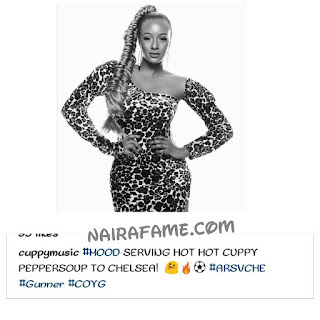 DJ Cuppy Mock Chelsea Fans. 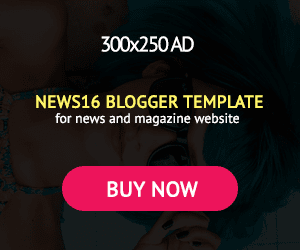 Photo - NAIRAFAME | Best Entertainment Platform. 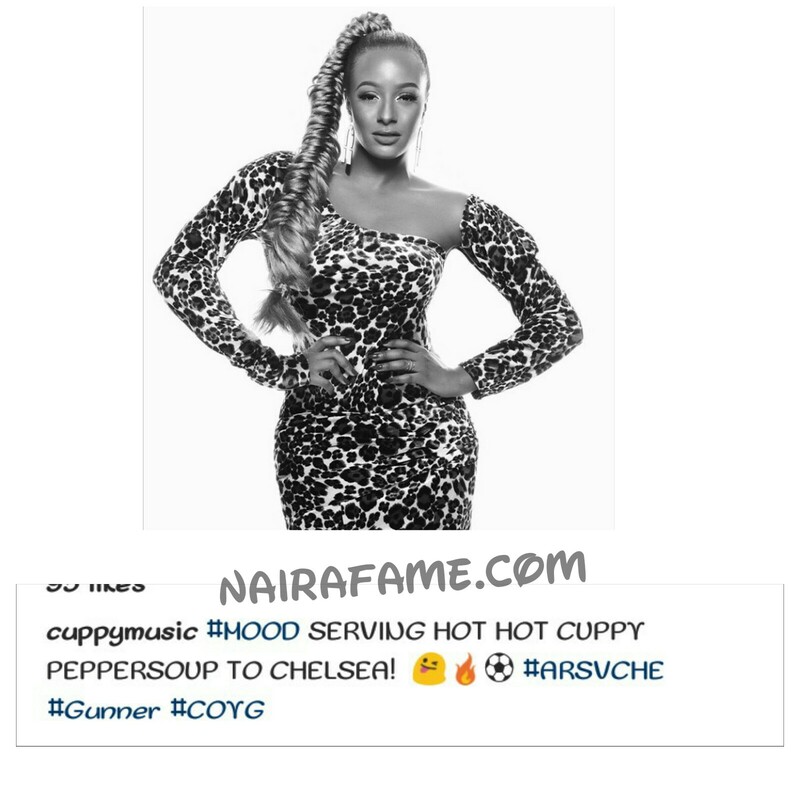 Nigeria Female disc jockey, DJ Cuppy put to her gram page, shared beautiful picture of herself and mock Chelsea fan.